Does this remind you of your sidewalk, driveway or patio? Uneven or Sunken? 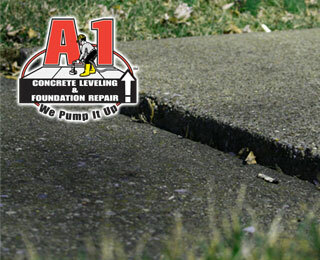 If so we can fix it, and save you 50-70% off the cost of tearing it out and replacing it. 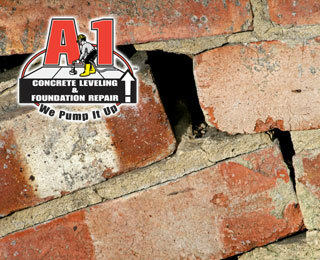 Are you having structural problems due to a sunken footer? If so we can fix it without major replacement costs. Uneven Concrete? We Can Help! - Ready to use the same day!